Erin is a planner and project manager with 20 years of professional planning experience in both the public and private sectors. She has served as the project manager and lead planner on award-winning comprehensive plans, zoning ordinances and form-based codes, multi-jurisdictional plans, and small area studies. For each of her projects she designs extensive, inclusive public engagement processes. Erin’s areas of expertise include public engagement and long-range planning ranging from entire counties to small neighborhoods. She has developed curriculum for professional planners and local officials that allows them to design and implement effective community engagement. She is also a certified GIS professional and uses GIS analysis to support planning and zoning efforts. Erin partners with clients and stakeholders and helps residents and community leaders articulate their needs while providing the tools needed to achieve these goals. 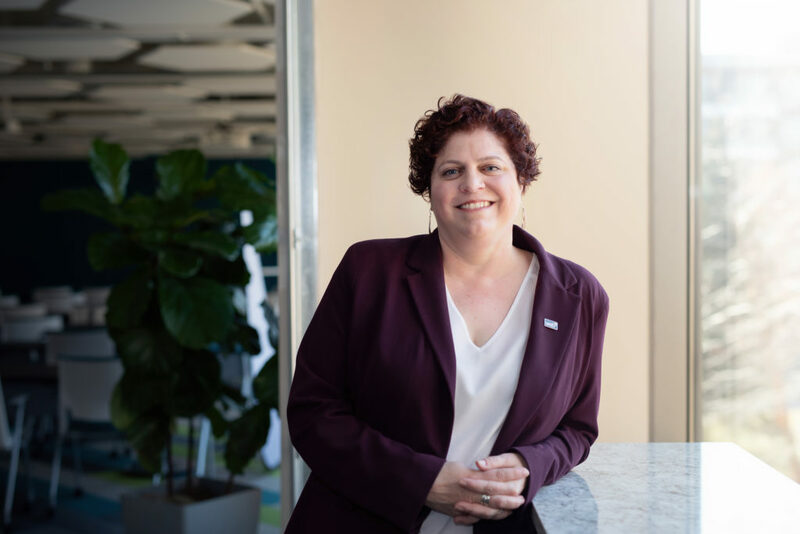 Erin is respected for her leadership, day-to-day planning experience, and strong foundation in public outreach that results in the successful implementation of the plans she authors.